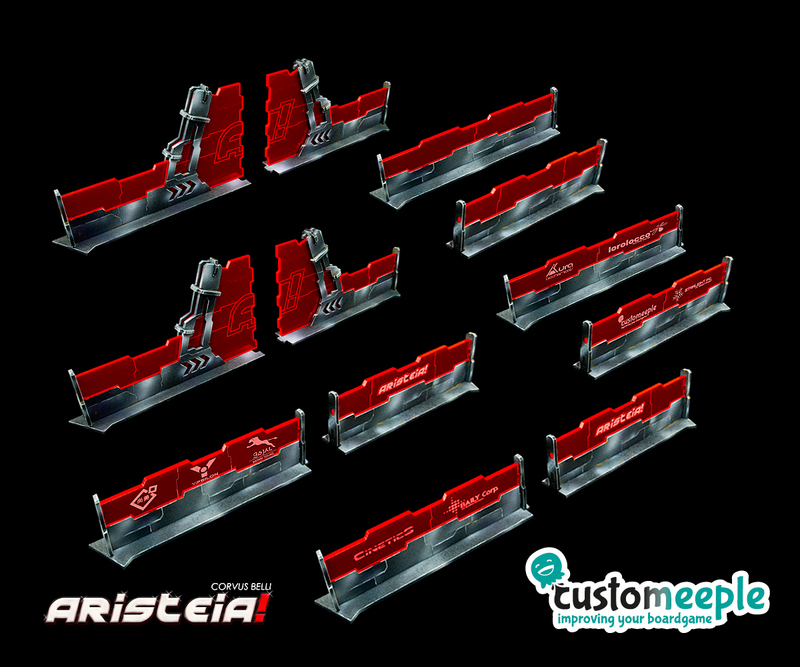 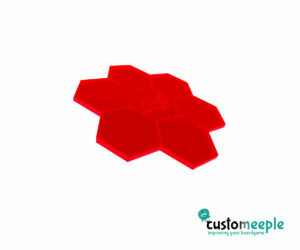 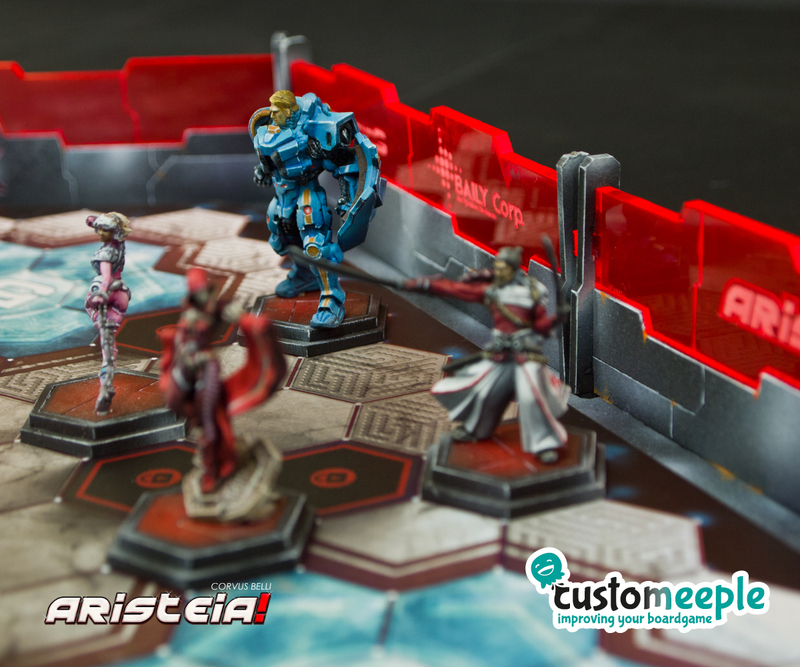 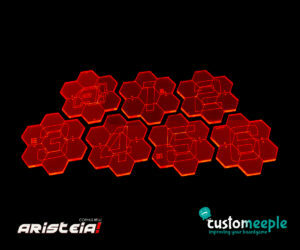 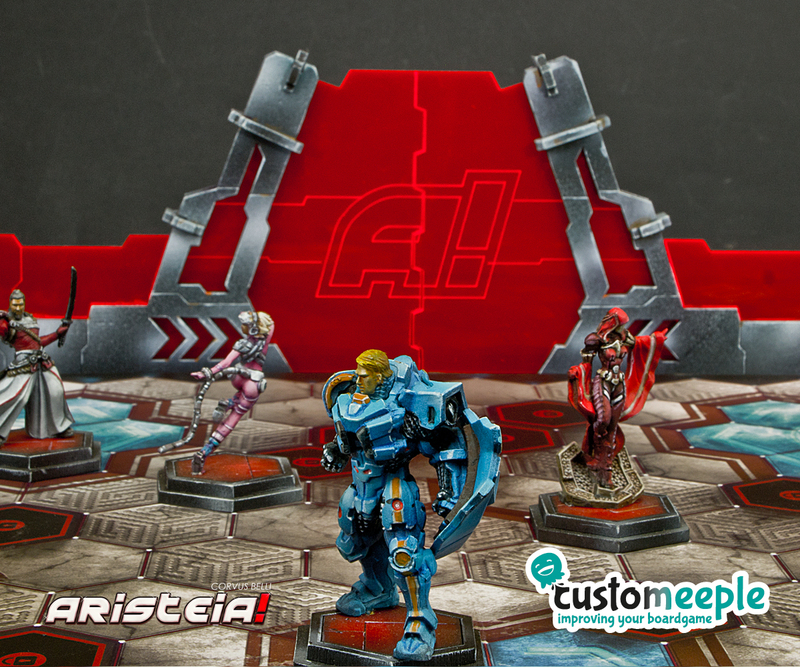 SKU: ARI00430SC Categories: Aristeia!, Aristeia!, Customeeple, SCI-FI Tag: Aristeia! 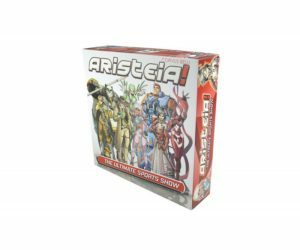 Aristeia! 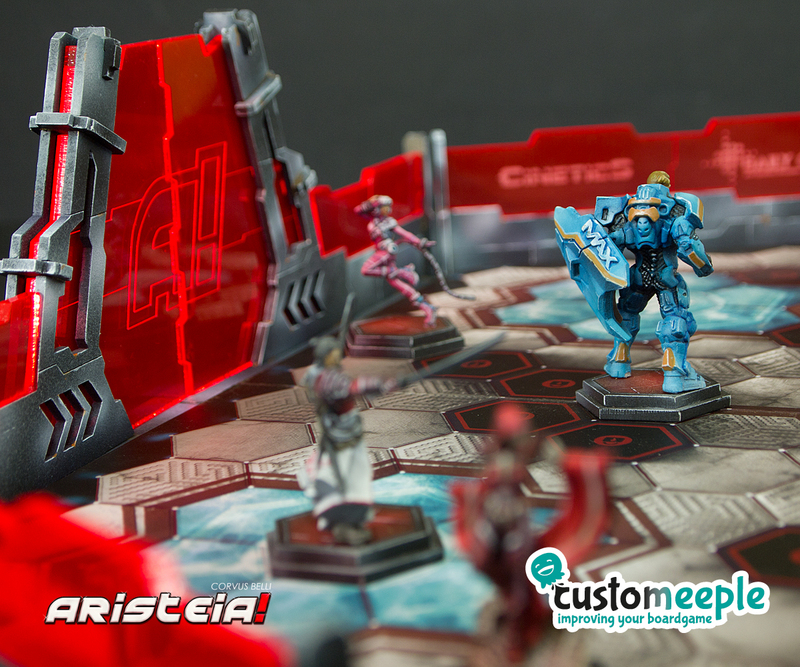 is the sports game by Corvus Belli, a MOBA-style tabletop game that allows two players to take the role of competition team managers in the greatest visual show of the Human Sphere. 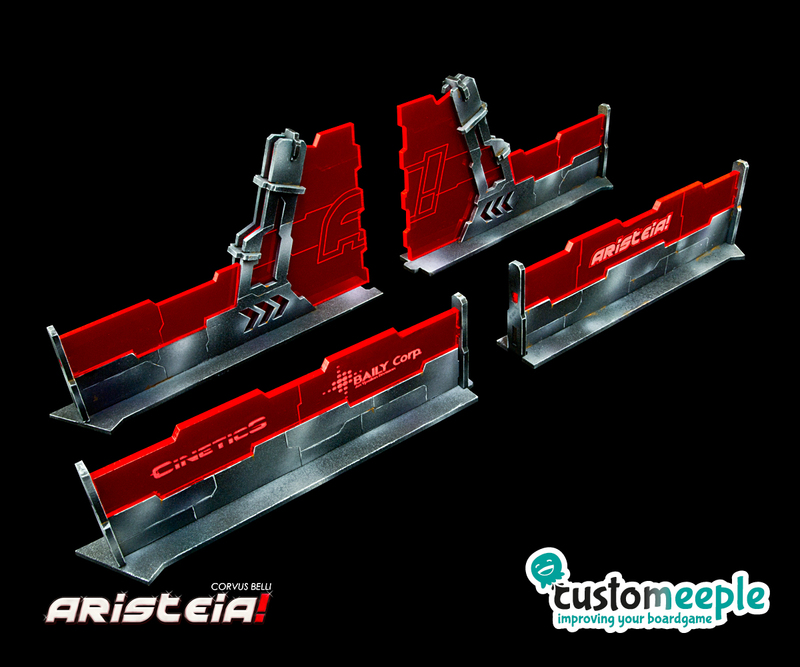 For our costumers convenience each wall is formed by two pieces, making it easier to store. 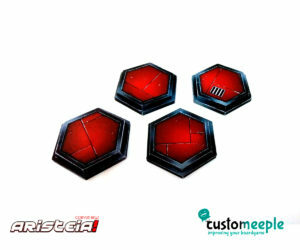 Note: The colours of the methacrylate pieces may vary slightly from the photos, the panel is sold unmounted and unpainted you will need glue to assemble it.